AUGUST 17 6:00 - 7:00 PM NEW LISTING!! 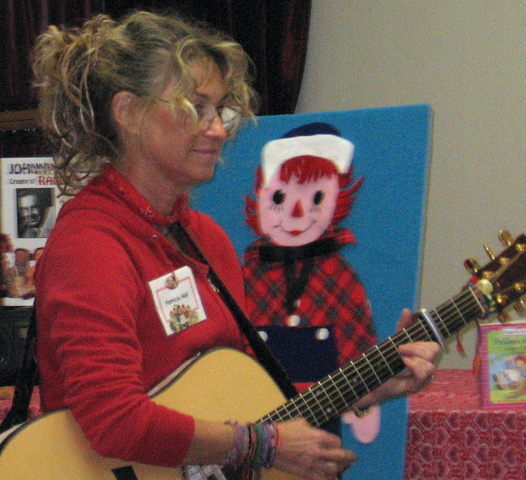 Join PATTY for a special set of her JUMPIN UP!® SONGS at this night of fun for families. The evening begins with activities for children in the HAMILTON CHILDRENS GARDEN (4:30–6 PM) followed by Pattys show, also in the HAMILTON CHILDRENS GARDEN (6–7 PM). Bring a blanket or low chair to sit on and a picnic if you like. The Garden will be open on Thursday evenings until 8 PM from Memorial Day thru Labor Day. SEPTEMBER 8 6:00 - 8:00 PM NEW LISTING!! 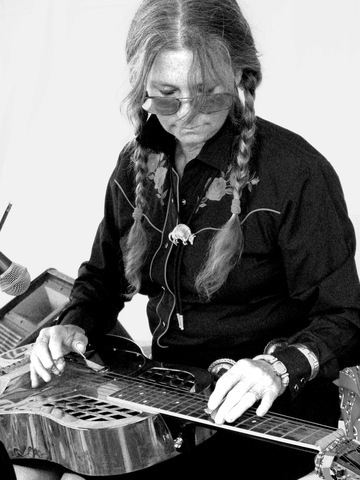 Join PATTY for a special evening of her NATIVE DAUGHTER OF THE GOLDEN WEST® songs and tunes, at NATES GARDEN GRILL, one of San Diegos most charming (and delicious!) music, casual food, and beer pub venues. Pattys books and CDs will be for sale during and after the event.